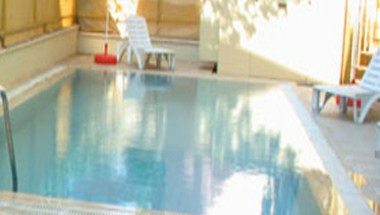 Sun Maris Central Hotel is situated at the heart of Marmaris. It have easy access to various areas of cultural and business importance in the city. The hotel is ideal for both business and pleasure stays. It has superior accommodation facilities. 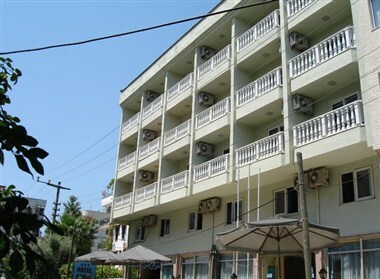 The hotel provides accommodation in its 55 modern and comfortable rooms. They are equipped with all facilities for the pleasure of the guests. 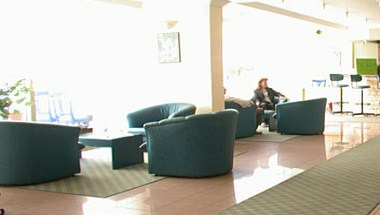 The hotel restaurant serves several international cuisines to the delight of the guests.